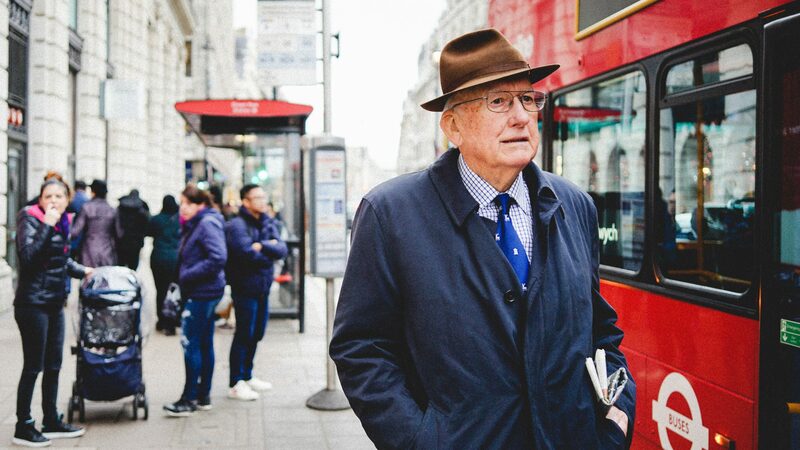 Whether you’re 9 years old or 90 years old, you’re going to need experienced legal advice at some point in your life. While younger people may need an attorney for a variety of reasons, elder adults tend to need legal advice in regards to estate planning, health care considerations, and issues affecting Social Security and Medicaid, to name a few. Elder adults often need legal counsel for a variety of issues relating to their stage in life. That’s where an elder law attorney comes in! Elder law attorneys are equipped with experience in a multitude of legal practices, however, not all attorneys have the know-how to provide seniors in South Florida with quality legal representation and advice. 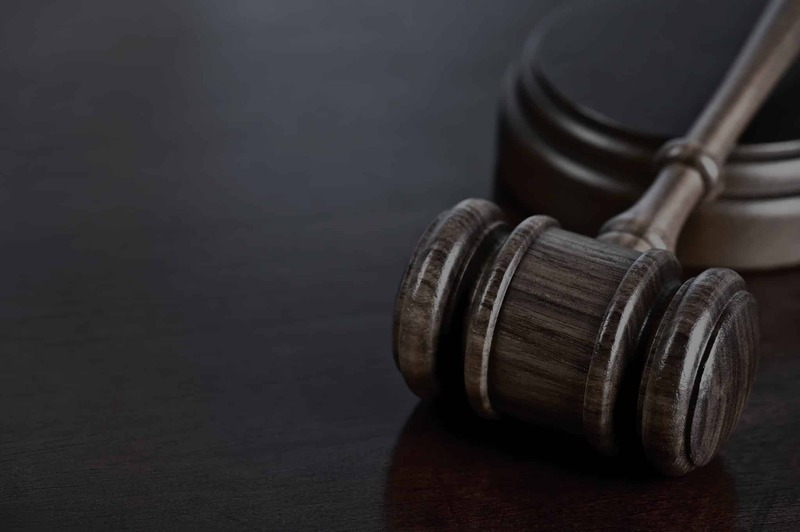 Instead of using multiple lawyers who specialize in each of these areas, elder law attorneys bring their expertise in each of these areas to specialize in serving and advising you. Is an Elder Law Attorney Right for You? If you need expert legal advice or services in South Florida, The Siegel Law Group is the elder law firm for you. With offices in Boca Raton, Palm Beach Gardens, Fort Lauderdale, Aventura and Miami, The Siegel Law Group has a location conveniently located near you. At The Siegel Law Group, we treat our clients like family. Check out Managing Partner Barry Siegel, who’s been a part of the Boca Raton community since 1998. We deliver superior legal services. Don’t believe us? Take a look at our reviews for yourself! Barry represents beneficiaries and fiduciaries of estates and trusts regarding tax, and probate and trust law issues. 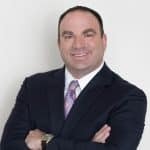 He has authored or co-authored many articles on Estate Planning and Asset Protection strategies, including The Book of Estate Planning Strategies. He is a columnist for the Boca Raton Tribune, and he has been quoted in the South Florida Business Journal, the South Florida Sun-Sentinel. He’s been a guest on numerous television and radio shows; and he is currently writing a book on International Asset Protection. An Elder Law Attorney is aware of the real-life problems. We are thrilled to announce that our law firm has been named a 2017 Law Firm 500 Honoree. 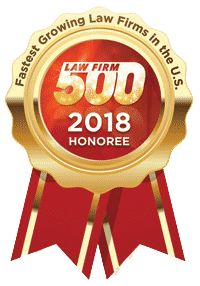 This designation is awarded to the fastest growing law firms in the United States. to the hard work of everyone on our team. We are also excited to announce that Barry Siegel received an 8.2 Avvo Rating as a Top Attorney. Avvo ratings are created based on three main components: experience, industry recognition, and professional conduct. This award is an honor for our firm to receive and a testimony to the hard work of everyone on our team. We are also excited to announce that Barry Siegel received an 7.5 Avvo Rating as a Top Attorney. Avvo ratings are created based on three main components: experience, industry recognition, and professional conduct. Siegel Law Group, P.A., in Boca Raton, Florida, serves clients in Deerfield Beach, West Palm Beach and throughout the Tri-County Area of Palm Beach County, Broward County and Miami-Dade County.